A University of Melbourne-led research team has cracked the riddle of how flu-killing immunity cells memorise distinct strains of influenza, which could lead to novel cellular memory-implant technologies resulting in a one-shot flu jab for life. The extraordinary breakthrough in how ‘killer’ CD8 + T cells – the body’s ‘army of hitmen’ tasked with taking out new viruses – retain memories of virus strains they encounter was published in the prestigious Nature Communications journal this week (May 13). 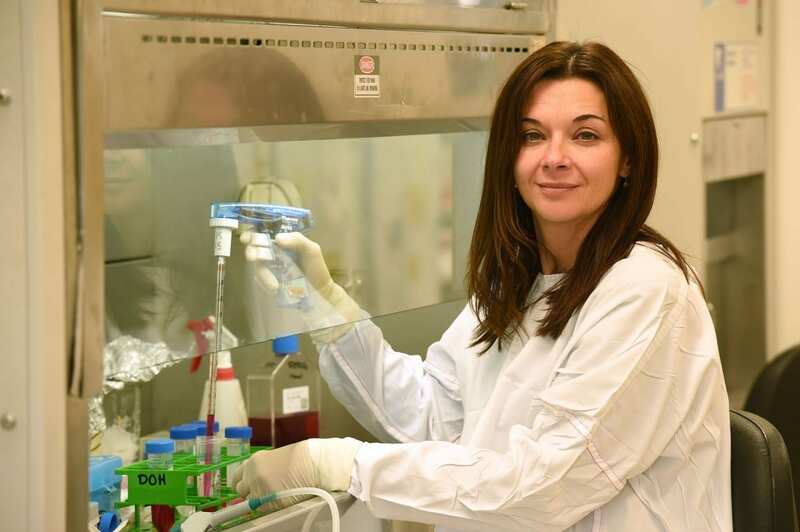 University of Melbourne’s Associate Professor Katherine Kedzierska explained how the Australia-Sino collaboration began during the first outbreak of the avian-derived H7N9 virus in China in 2013. That contagion saw 99% of people infected hospitalised, with a 30% mortality rate. Patient zero was an elderly man who caught the virus from a chicken his wife asked him to buy at the local live bird market. “We’d never seen anything like H7N9,” Associate Professor Kedzierska said. “The virus was infecting more people rapidly and nobody had immunity. Thankfully, we did manage to contain the virus but we knew we had come face-to-face with a potential pandemic that could kill millions of people around the world if the virus became able to spread between humans,” she said. “After collecting samples from infected patients we found that people who couldn’t make these T cell flu assassins were dying. These findings lead to the potential of moving from vaccines for specific influenza strains toward developing a protection, which is based on T-cells,” she said. “From the 30% mortality rate in China we knew the clock was ticking on the situation. Had the contagion spread broken out globally, we’re talking about a history-altering event on the Spanish Flu scale. As it turns out, boosting the T cell adaptive memory capacity is our way in,” Associate Prof Kedzierska said. April 17, 2019 - Common Food Additive May Hinder Flu Vaccine Effectiveness Contagionlive.comCould an additive in your food be messing with the immune process that helps you fight off the flu after receiving the influenza vaccine?